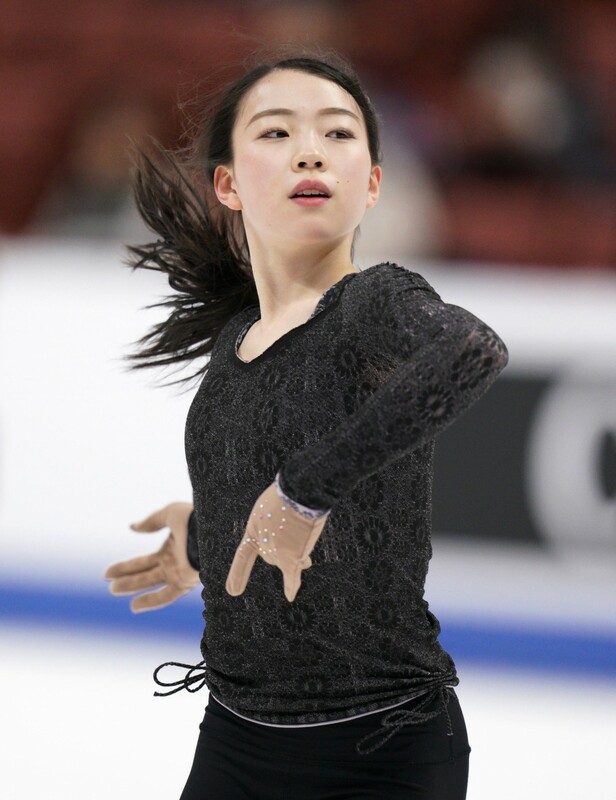 Japanese starlet Rika Kihira is hoping a strong performance at the Four Continents Figure Skating Championships starting Thursday will put her in good stead for the upcoming worlds in Saitama. 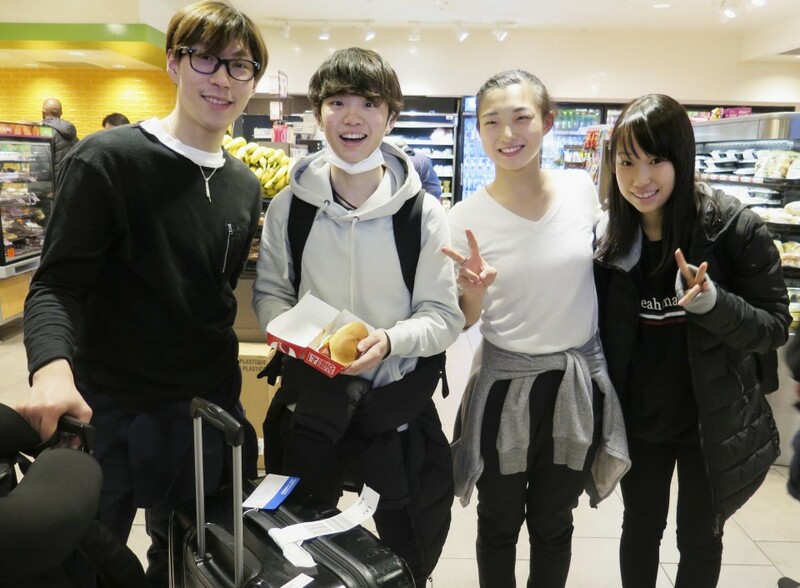 Kihira, who enjoyed a stunning debut season on the Grand Prix circuit last year, winning two events and the GP Final in December, looked solid in official training at the Honda Center in Anaheim Tuesday, although she admitted she had concerns about a finger injury. "I want to skate with composure in order to deliver a perfect performance at the world championships," said the 16-year-old. Kihira nailed 12 triple axels -- her signature jump -- during her second training session but hurt the third finger on her left hand after falling on a triple lutz. "I think it's just a sprain but it feels like a bad one. Hopefully the pain will subside," she said. Kaori Sakamoto, the defending Four Continents champion, and Mai Mihara, are the other Japanese skaters entered in the women's competition. Sakamoto goes into the Four Continents buoyed by a dramatic comeback win at the national championships in December, where she beat Kihira and four-time champion Satoko Miyahara to clinch a spot at the worlds. "I want to try and make it two straight wins in international competition and not take any spills like I did (at this event) last year," said Sakamoto. Mihara, runner-up to Kihira at the Internationaux de France Grand Prix in November, said: "I am moving well. Hopefully I can keep improving." 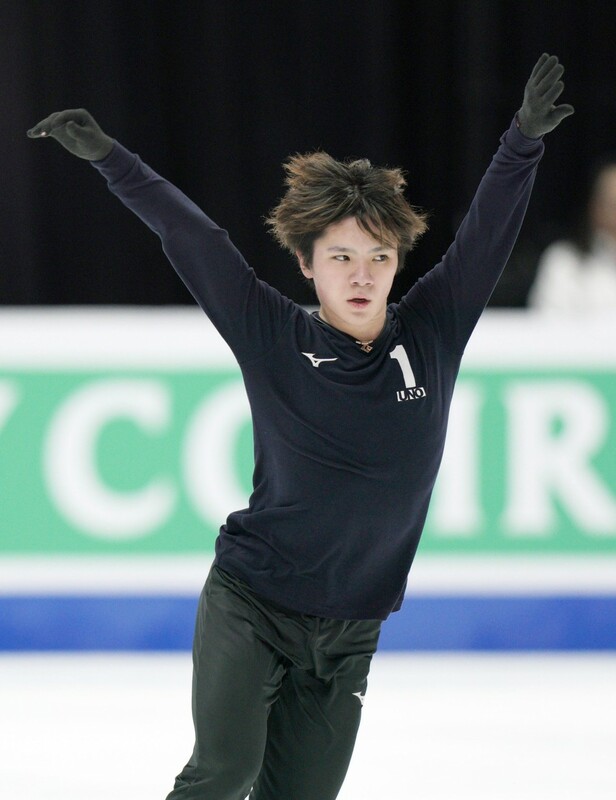 Shoma Uno, who delivered a gutsy free program with a twisted right ankle to capture his third men's national title, produced clean quad toeloops during practice but lacked spark on his go-to quad flips. Keiji Tanaka and Kazuki Tomono are Japan's other representatives in the men's field. The men's and women's short programs are both contested Thursday.